AlaskOmega® leads the market in freshness. 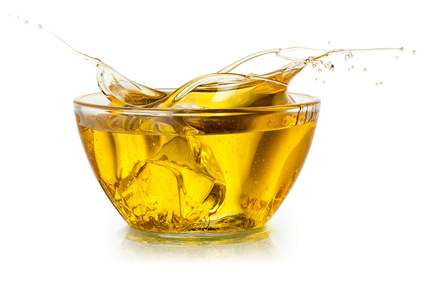 The company recently reduced the Total Oxidation (TOTOX) limit for all its omega-3 concentrate products to 5 since actual AlaskOmega® values typically range from 0-3, more accurately reflecting its market-leading position for oil freshness. TOTOX is a measure of both primary and secondary oil oxidation, and it is commonly used by the omega-3 industry as a proxy for oil freshness. The new AlaskOmega® TOTOX limit is more than a 5 fold reduction from the limit of 26 set by the Global Organization for EPA and DHA Omega-3 (GOED) monograph, the current standard for the omega-3 industry. Organic Technologies is able to manufacture its AlaskOmega® omega-3 concentrates to such exacting freshness and purity standards through its careful process and unique supply chain. Raw oil is extracted from the trimmings of MSC-certified Wild Alaska Pollock sourced from the Bering Sea immediately after catch, so raw material is of the highest quality. The oil is then processed through a careful purification and concentration process in the company’s NSF-certified manufacturing facility to extract and purify EPA and DHA concentrates to high purity levels (80% EPA+DHA). Products are kept away from oxygen throughout the entire process to ensure that AlaskOmega® oils have the utmost freshness and quality.